Free Tall House Blend @ Starbucks Til Noon!! 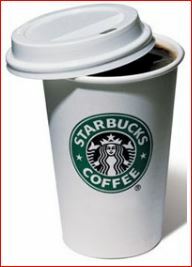 Grab a FREE Tall House Blend coffee @ Starbucks on 4/19 until noon! Offer shown on their Facebook page HERE!